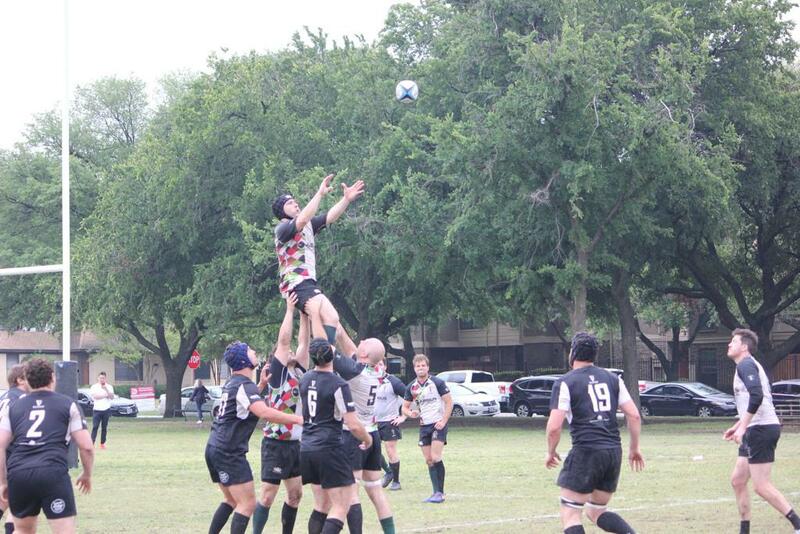 Our 15s season has come to an end, and we're gearing up for a great summer of 7s. 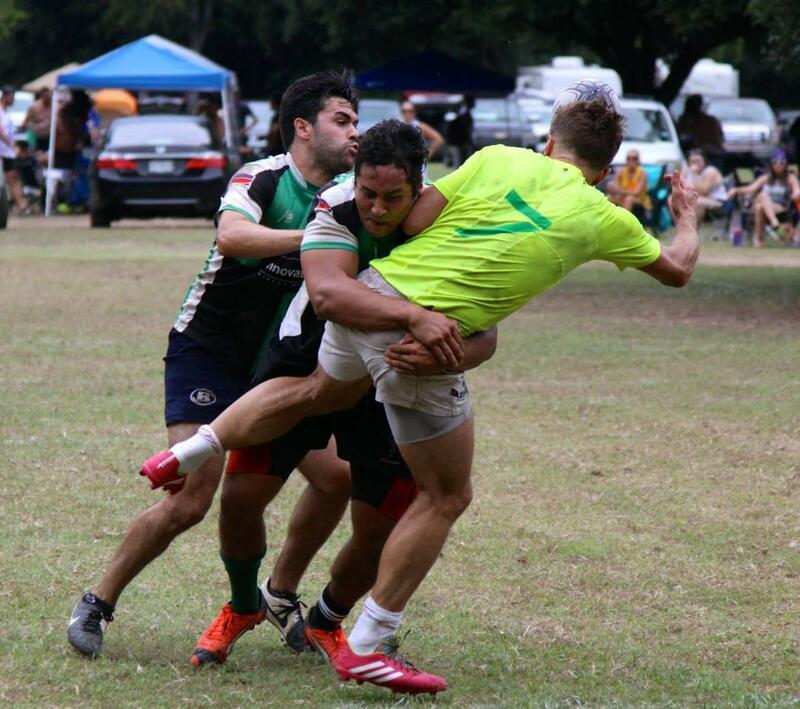 Play competitive and social 7s with us all summer long! Trainings will take place at Texas Instruments with Coach Kelly Meek, a Harlequins Old Boy and returning coach from our 2017 7s program. In college and coming home for summer break? Play with our experienced club team before heading back to school.